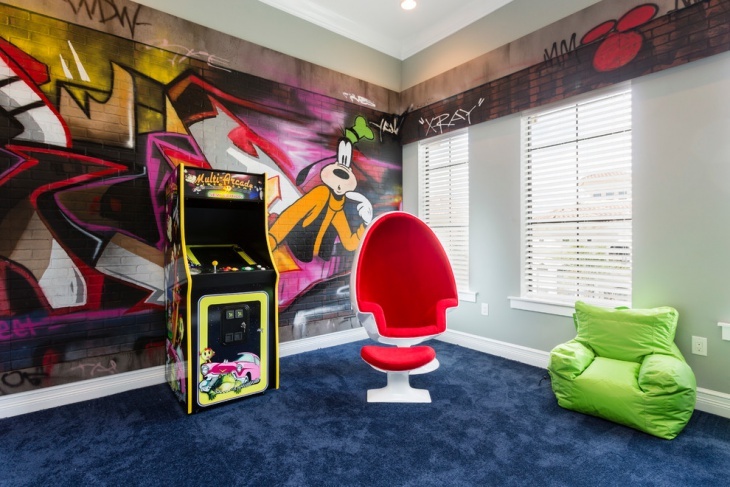 A lot of kids enjoy a place they find entertaining and enjoyable for their eyes. It is applicable whether they are looking at foods, toys, books, and even places too! 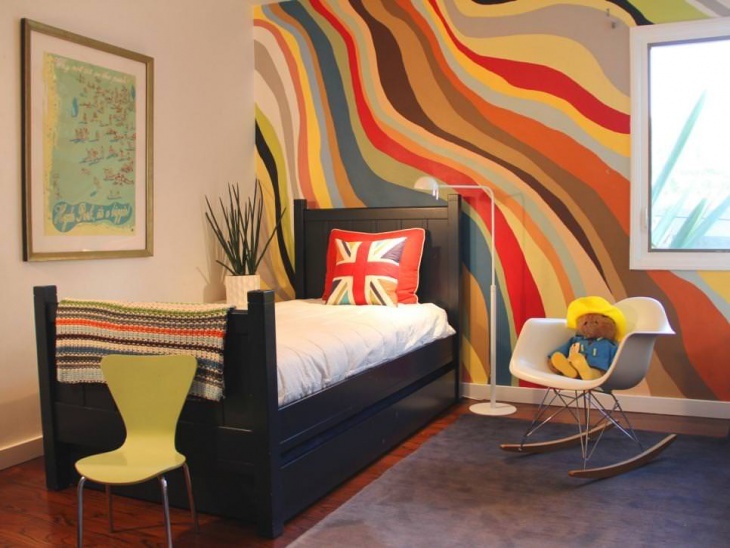 Before, most parents were the ones choosing the designs of their children’s rooms. 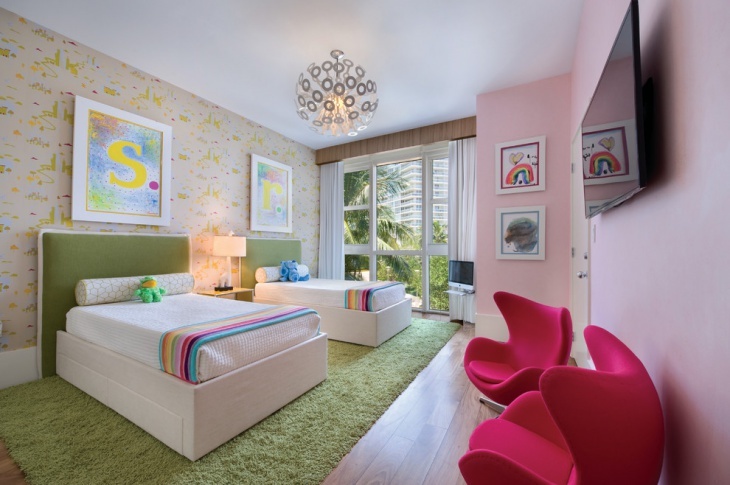 They usually stick to white and pastel colours, which they thought were the best colours for their children’s rooms. Dull colours will make them feel bored, making them feel uncomfortable or less happy with their own little territory. Most kids like different colours, most especially the bright and loud ones which greatly show their personality. 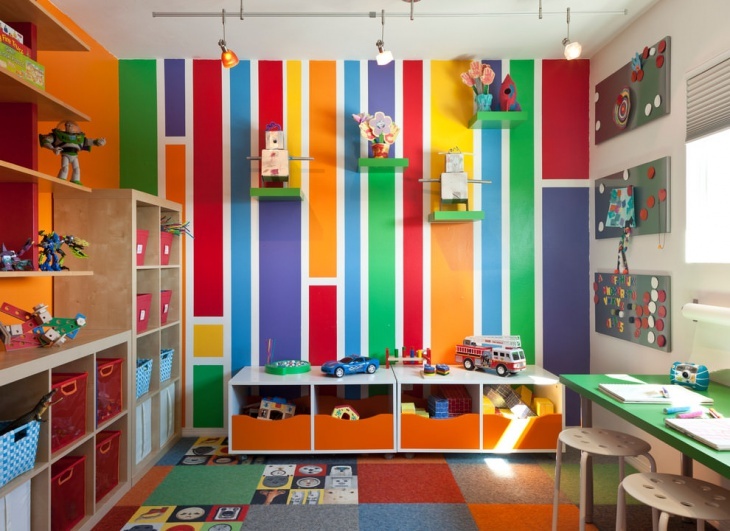 Bright and loud ones like red, blue, green, and orange are very popular colour choices for kids. 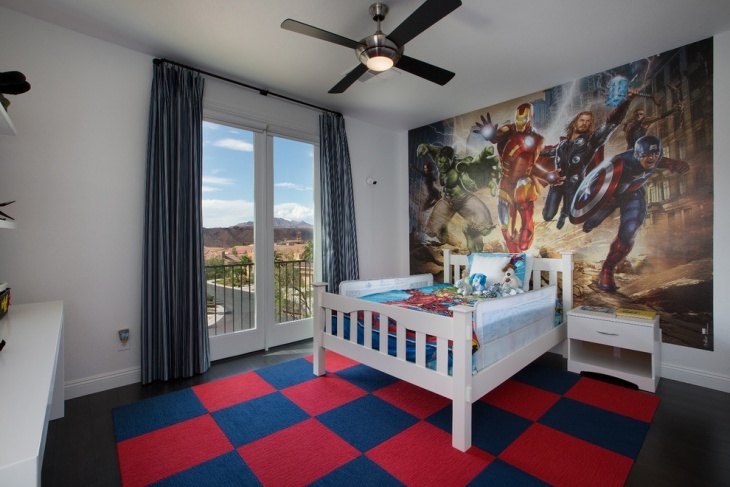 When choosing a design for your kids’ room, incorporate them during the decision making. Make them participate especially in choosing the colour of their walls, the kind of furniture in their room, as well as the curtains and their own bed sheet. 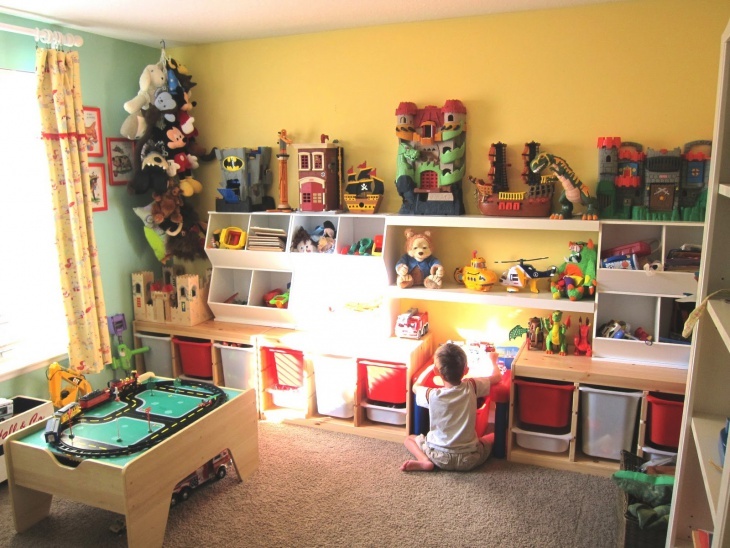 If your kid likes the final appearance of his or her room, they can sleep better and perform better in school! They will start staying in their own little space. This is the right opportunity for them to spend more time working on their school work. 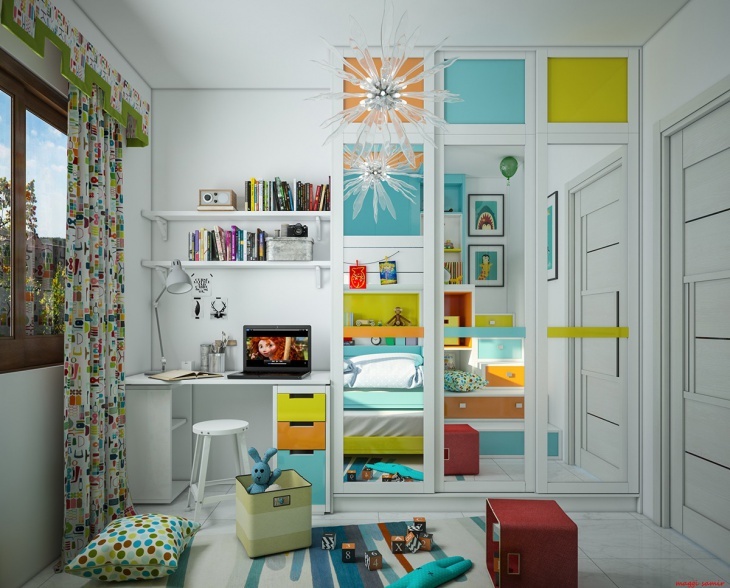 Crisp and colourful kids room designs will help your kids grow happier, making your bonds stronger.